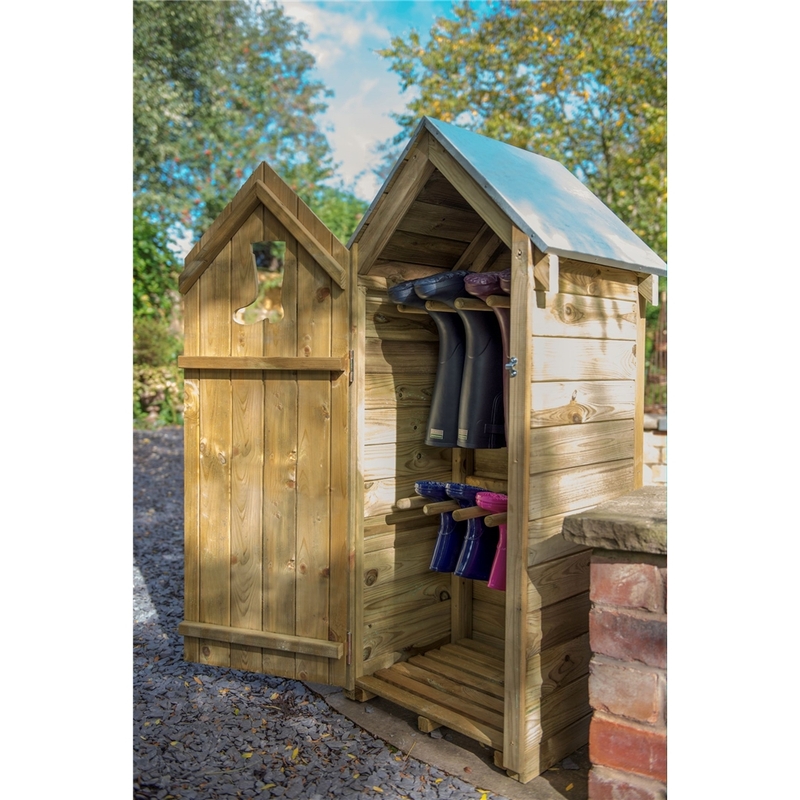 The rustic tongue and groove boot store is the prefect storage solution for damp wellies and muddy walking boots. 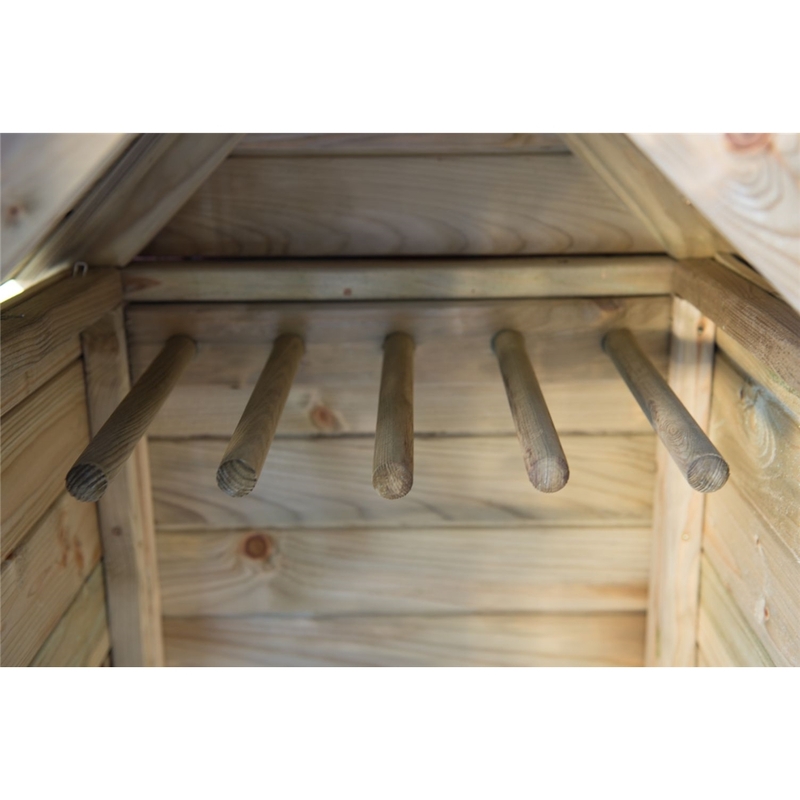 The wooden pegs inside the unit allow for you to hang 4 pairs of boots upside down preventing mud and water from falling on the below boots, also leaving more storage space for umbrellas and other outdoor accessories. 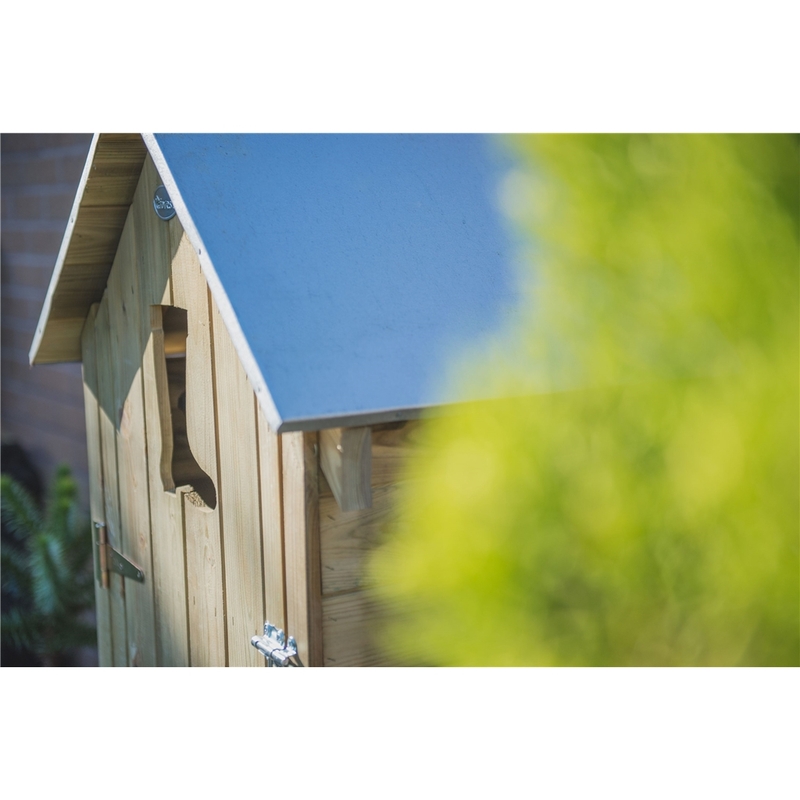 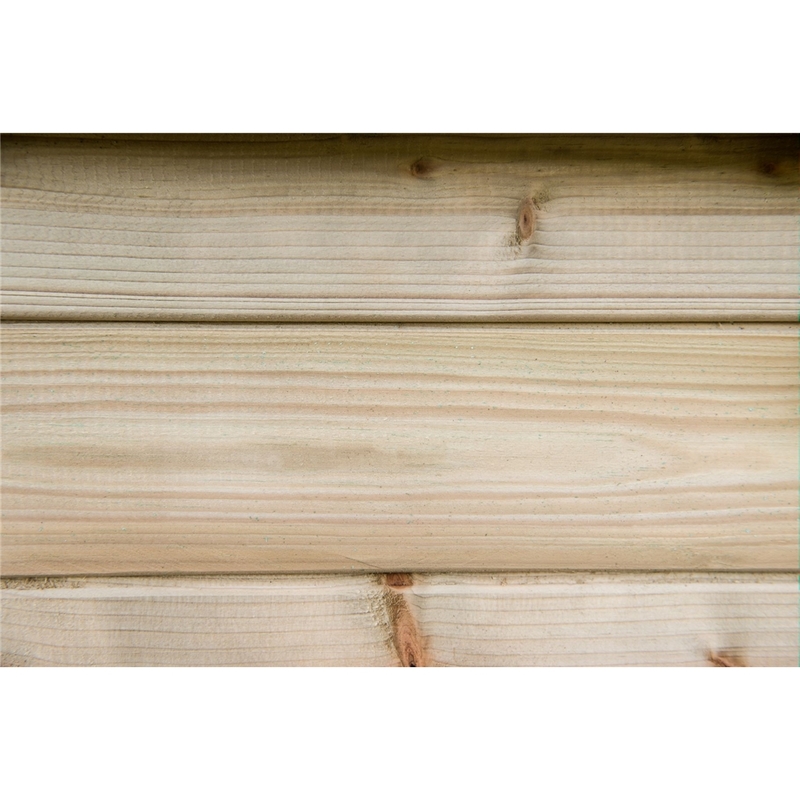 The galvanised steel sheet roof and pressure treated wall cladding keeps the continence of the boot store dry and protected all year round. 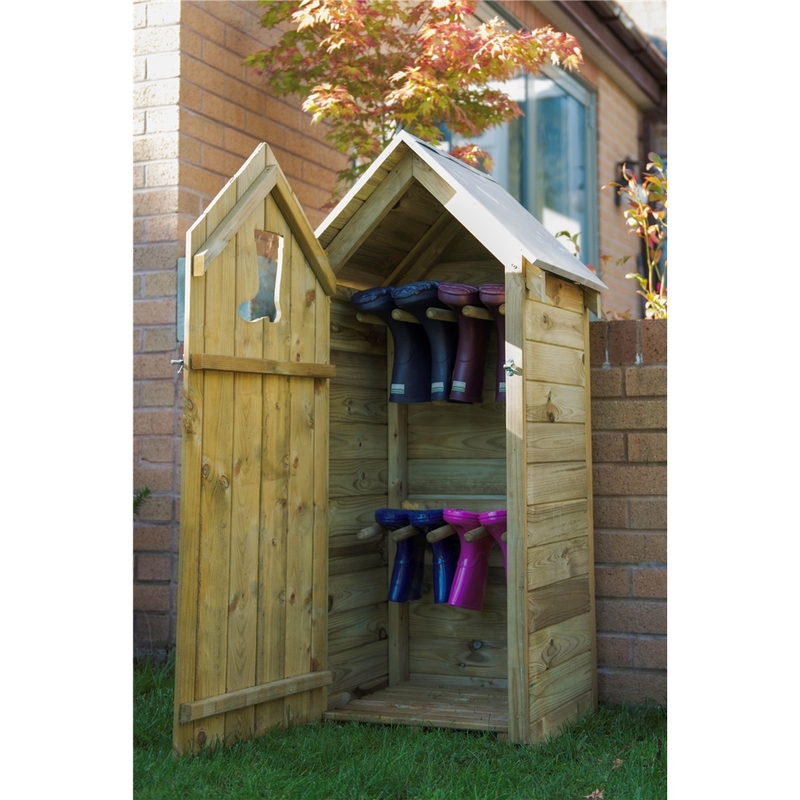 While having ample storage space this boot store maintains a neat, compact and stylist structure perfect for putting next to entrance doors.